The S.E.A. 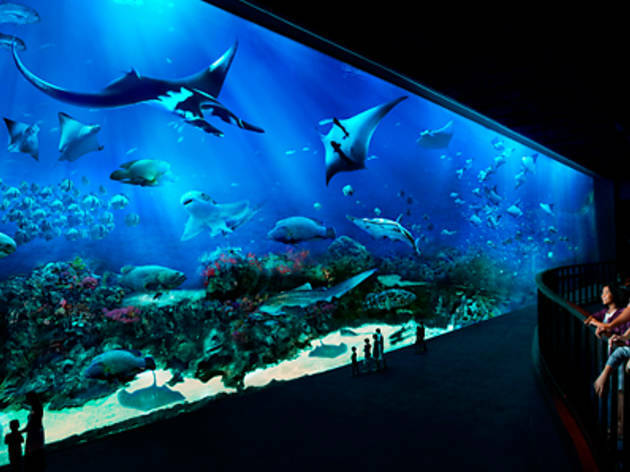 Aquarium at Resorts World Sentosa is having an exclusive promotion for DBS and POSB card holders! 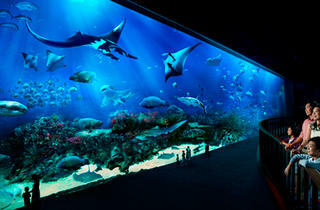 With $50, you can get 2 S.E.A Aquariums inclusive of 2 F&B Vouchers (U.P. $76). Tickets available both onsite and online.